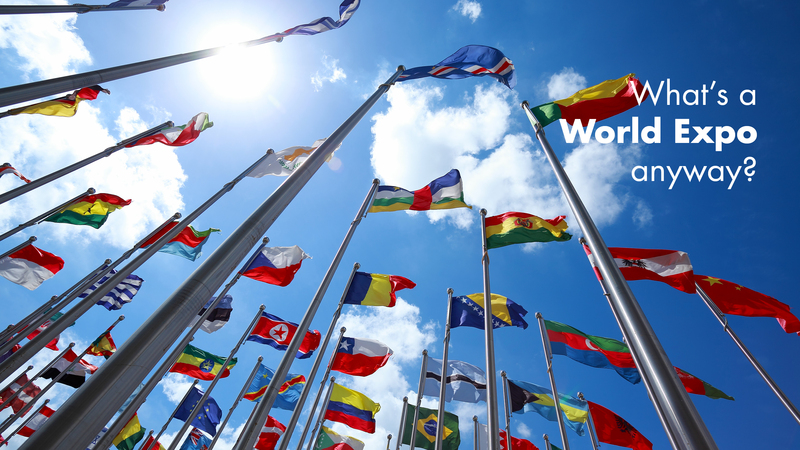 What's a World Expo anyway? As participating nations begin releasing their pavilion designs for the 2020 World Expo in Dubai, we ask the age-old question: "What's a World Expo anyway?" 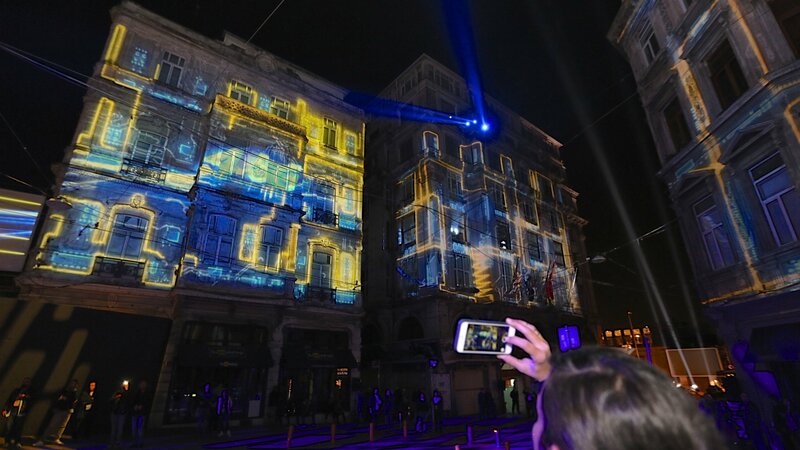 Why is projection mapping so popular in events and marketing? Projection mapping is one of the most popular ways to create an event that’s out-of-the-ordinary. From small indoor stage effects to larger-than-life visuals on entire arenas, landmark buildings or other architectural landscapes, projection mapping as a marketing tool is here to stay.